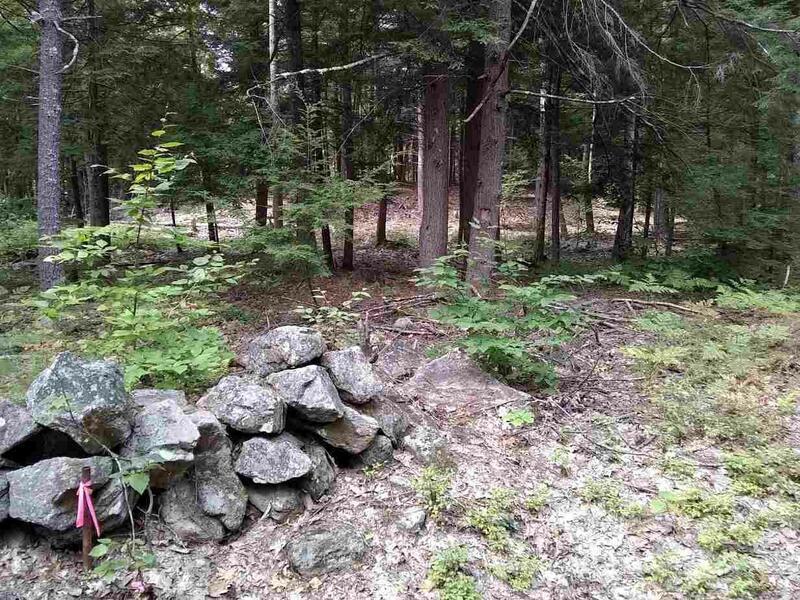 Consider this 6+ acre lot for building your new home. 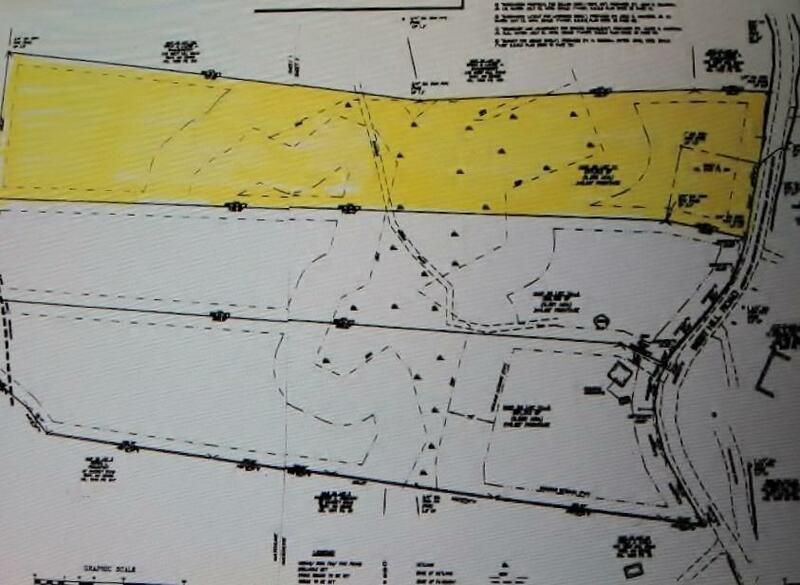 The lot has been surveyed and has 248 feet of frontage on a town maintained, paved road. 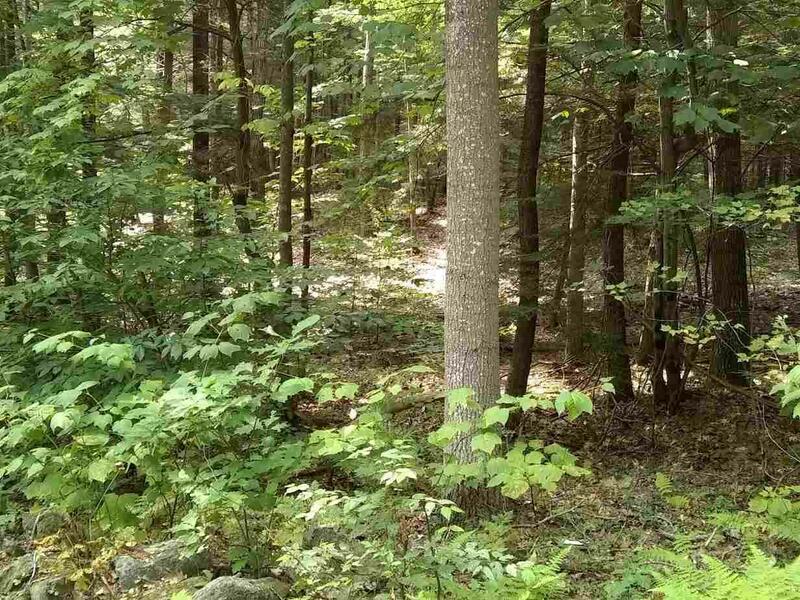 The country location is convenient to both the Massachusetts border and the Keene area. Level access from the road with some sloping and wetlands near the middle of the lot. Seller financing potential. 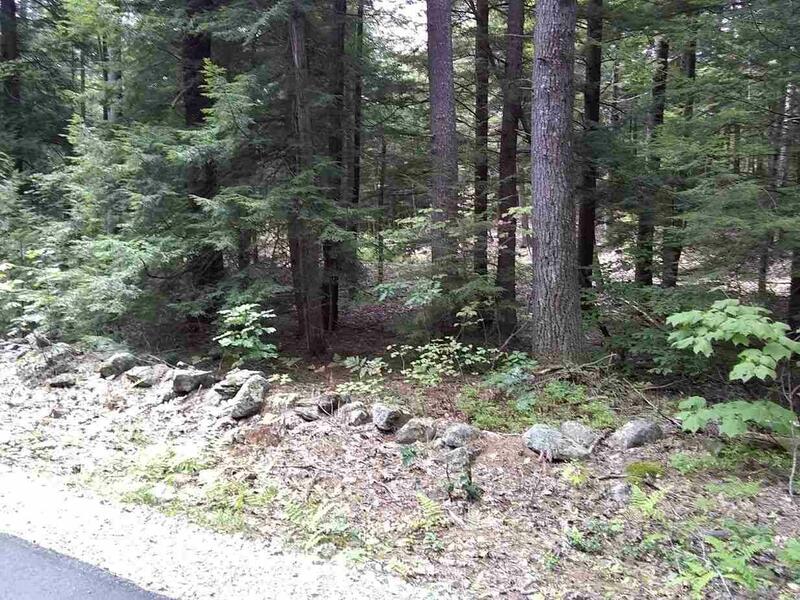 Seller is a NH licensed Real Estate Broker. Sold by Greenwald Realty Associates. Courtesy of Gina Paight of Greenwald Realty Associates.